Our clients just can't stop smiling. See why! See how our patients' lives have changed because of the skill of our dentist in Muncie, IN. Click on each tab to read testimonials. “Back in July, 2012, I did the testing at Dr. Pyle’s office to establish my sleep parameters. The results were quite a concern and indicated a need for immediate action. While I was aware of the need to find a solution, I was very uncomfortable wearing a C-PAP apparatus. Fortunately, Dr. Pyle helped me understand the advantages of wearing the SomnoMed mouth guard instead. After the custom fitting, we went through several progressive adjustments to find the maximum setting that still allowed for comfortable and continual use. Upon retesting, my sleep parameters, which were previously much too high, I found they been had reduced by over 50% across the board. 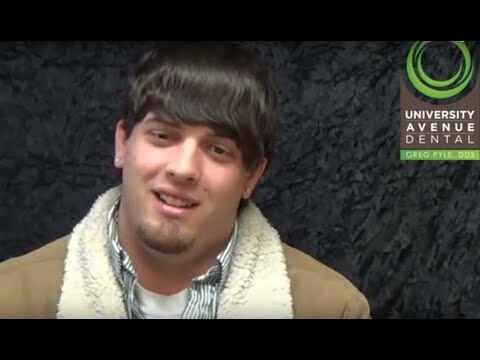 “Before I went to Dr. Pyle I was embarrassed to smile and always covered my mouth when I talked to people. My teeth were in terrible shape, and I did not want to get dentures. I had been clenching and grinding my teeth during sleep for many years and had worn down their length considerably. With Dr. Pyle’s help, I now own a beautiful smile and have more confidence in myself. I am much more conscious about my dental hygiene. I wear a night guard to keep these beautiful teeth in shape. Words cannot adequately convey the gratitude I feel toward Dr. Pyle and all the staff for seeing me through my many dental procedures with impressive technical skills. “About three years ago, after 45+ years of stress and subconsciously grinding my teeth, I thought that my jaw pain had reached a point of no return. 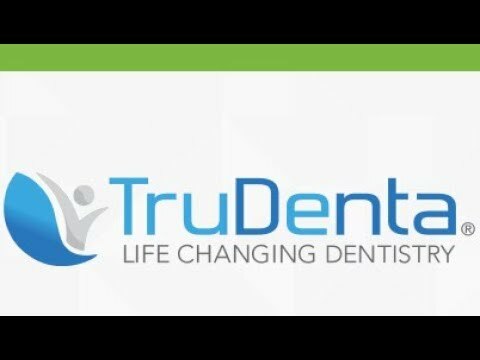 At one of my annual visits, you educated me about how my grinding had worn away my teeth to the point that my jaw joint no longer matched properly, and you mentioned a new technique to restore my teeth to their proper size. Three years later, I can’t imagine having to live with my teeth the way they were. I am so very pleased with the way things have turned out. Since going through my restoration, I no longer have pain in my jaws. I can eat without worrying about chewing for too long, and I frequently get compliments on my smile. As I have gone through the restoration I have observed that not only are you a master of the technical skills required to perform the work, but you have an artist’s eye. I wanted a beautiful, updated, natural smile I could feel great about. I searched for a cosmetic dentist in Indianapolis, near my home in Noblesville and Muncie, but I stopped my search immediately after meeting with Dr. Pyle. Dr. Pyle took the time to sit down with me to discuss my options and answer all of my questions. If you are looking for a dentist who truly will give you 'personal attention' and the smile of your dreams, I highly recommend Dr. Pyle, as well as his incredible staff!" "I don’t know why I ever had a moment of apprehension when deciding to commit to enhance my smile and improve the health of my teeth. The first time I picked up the mirror and looked at my new smile, I only wondered what had taken me so long to do this! People have always told me I always have a smile on my face. What they never knew was that I also had always been self-conscious of that smile. I was adamant that I didn’t want 'California white' fake-looking teeth. It had to be me. Dr. Pyle listened to my concerns and made sure the result was exactly what I wanted. I am so impressed with the standards that he and the whole office hold for the quality of their work and the care that they give. Everyone works to make sure every little thing is just right and that as a patient I am knowledgeable about what is happening. This office offers way more than professionalism—they care about individuals." Learn what to look for when choosing a cosmetic dentist in Muncie IN.